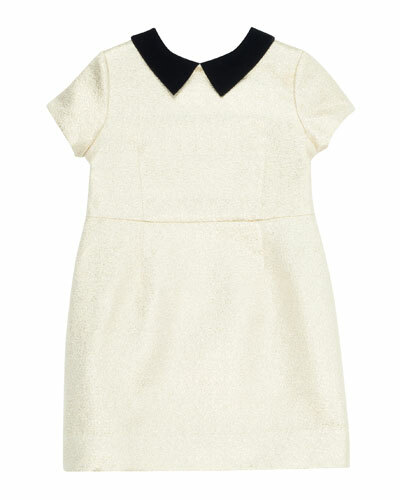 Bonpoint offers a sophisticated line of clothing and accessories for kids. 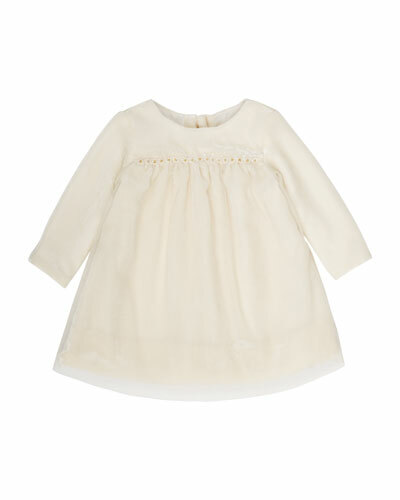 Bonpoint dresses, skirts, and sweaters are defined by whimsical prints, classic fits, and elegant cuts. 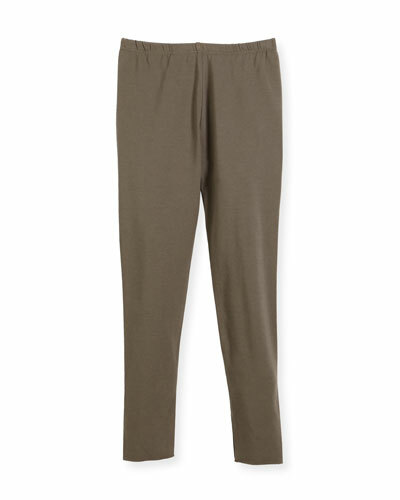 The Bonpoint collection is fine tailored with luxurious fabrics to ensure a perfect fit. 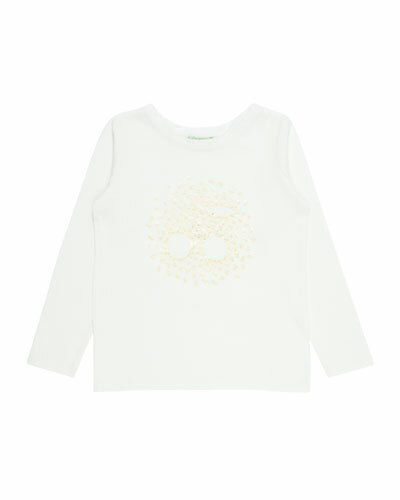 Each season, Bonpoint reshuffles its collections with trends that are in tune with current fashion waves, ensuring that your child stays stylish and cozy at all times. 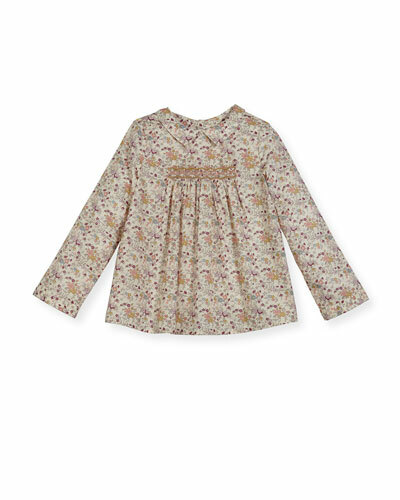 Shop Neiman Marcus’ selection of Bonpoint kids clothing.